My normal map doesn't work in game. Hi, I tried to make a ground/rock texture for this engine. But it looks like both normal and specular maps don't work. 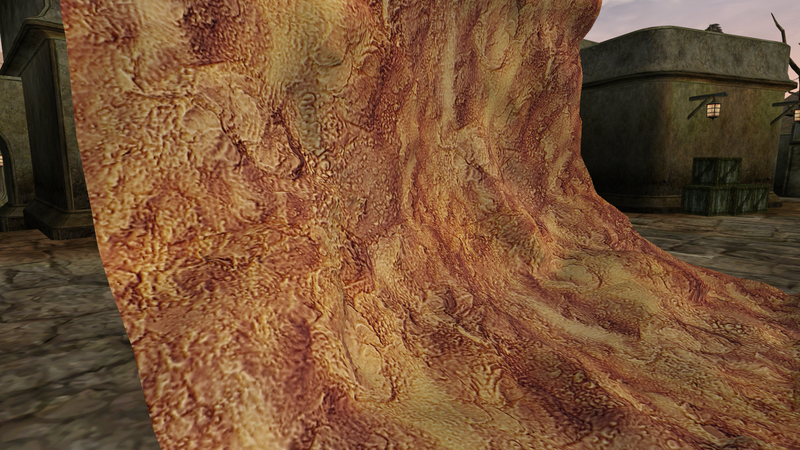 Re: My normal map doesn't work in game. The only issue I'm seeing in the zip is that you've called your textures folder testures instead, but if that were the case on your machine, too, it wouldn't have even picked up the texture we're seeingin the screenshot. It's possible that there's another issue I've missed, though, so other people should consider taking a look. If the base texture is rocks_d, then the normal needs to be named rocks_d_n and the specular needs to be named rocks_d_spec. 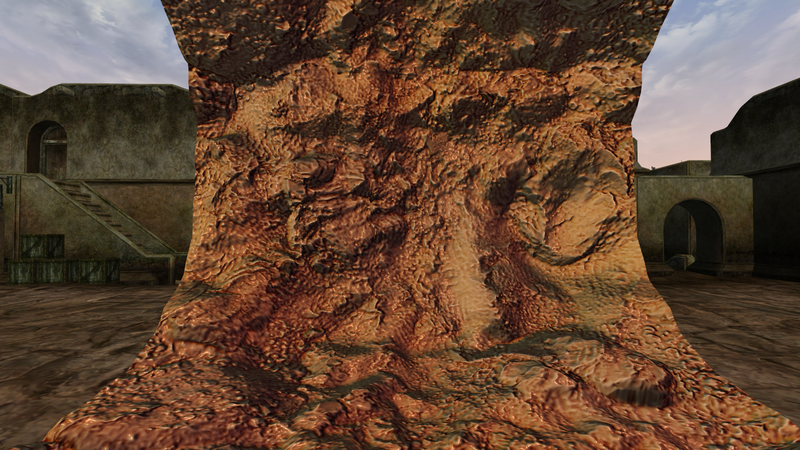 Otherwise the engine will not automatically assign specular and normal to rocks_d. Note, you can change the default way OpenMW looks for normal/spec mapping, but if you haven't then the above is probably your problem.